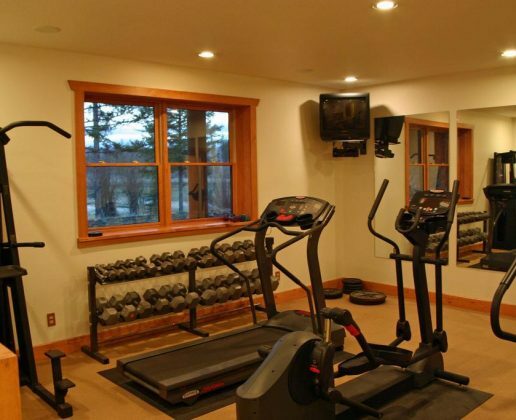 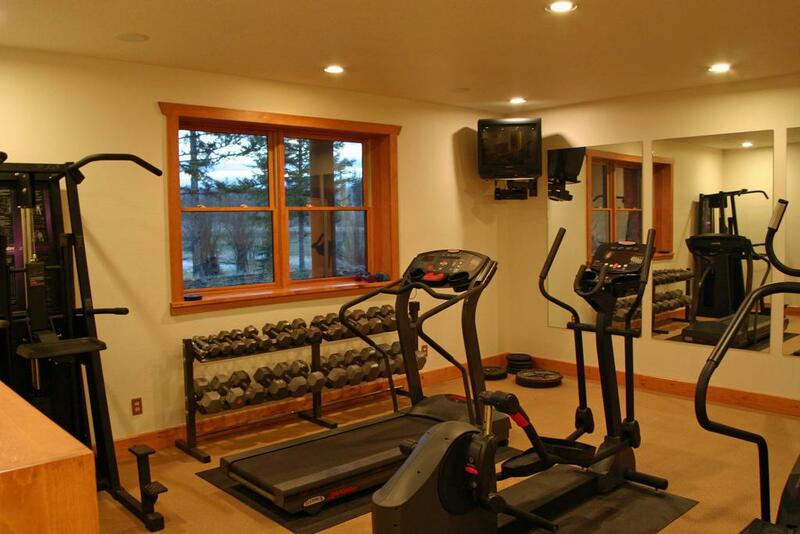 CCTV & 24 Hours Security, ADSL, Wifi, Cable TV, Sauna, Steam & Fitness Rooms. 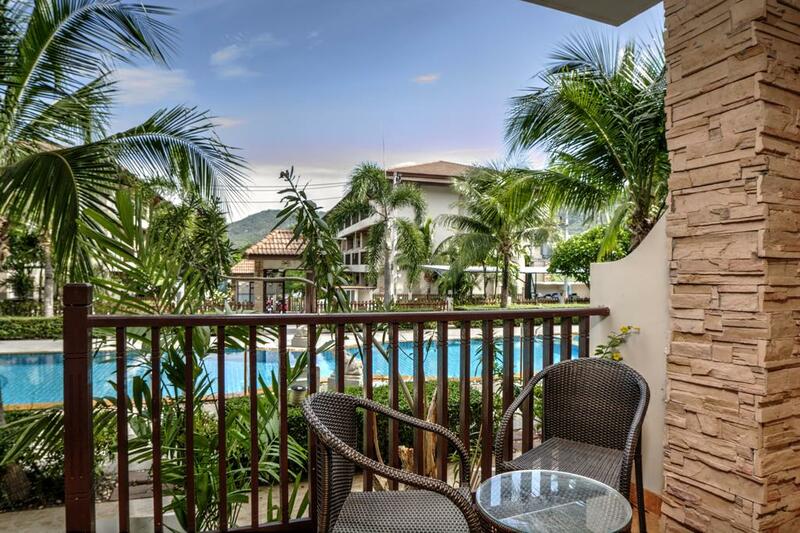 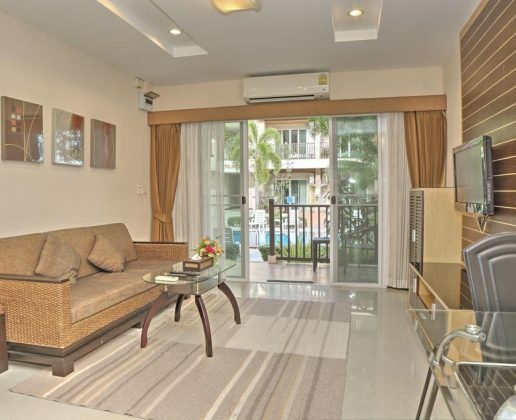 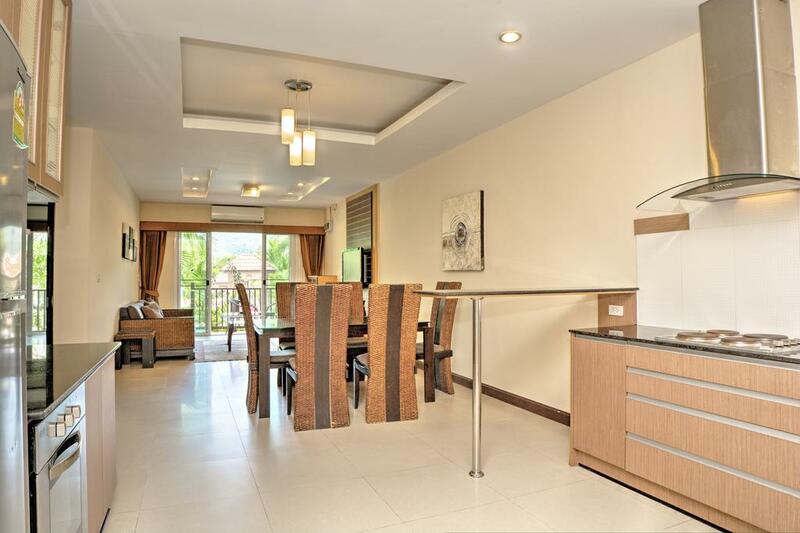 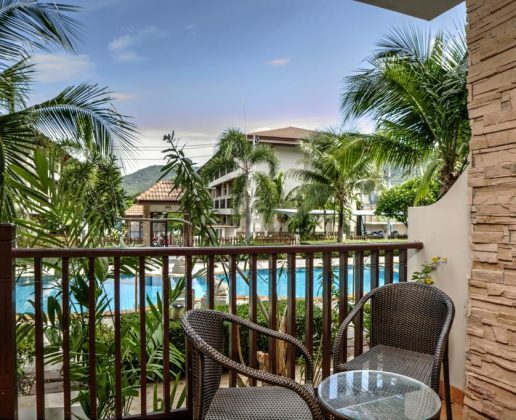 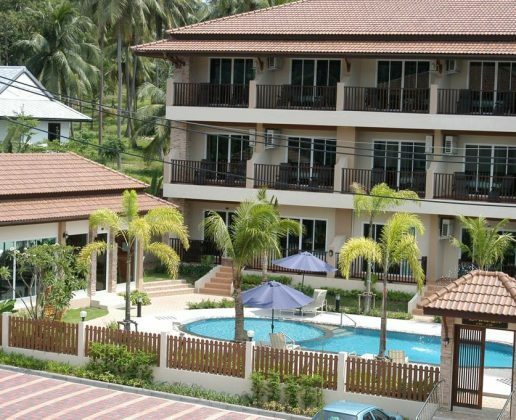 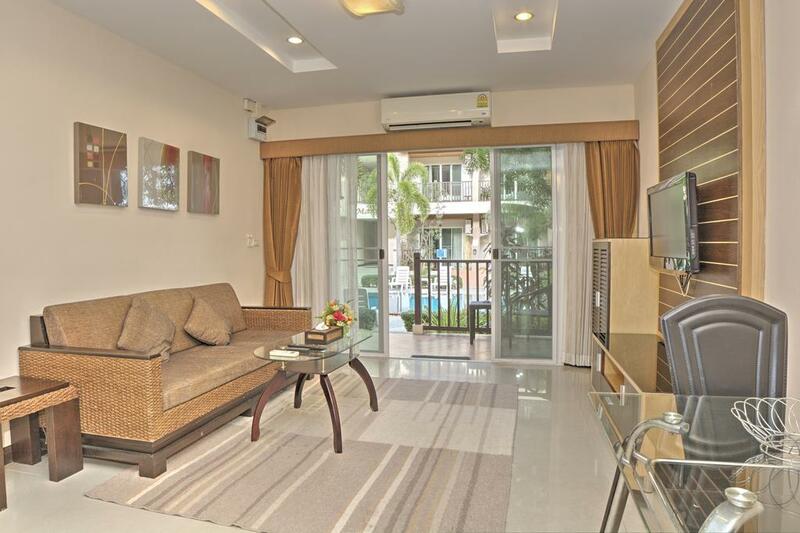 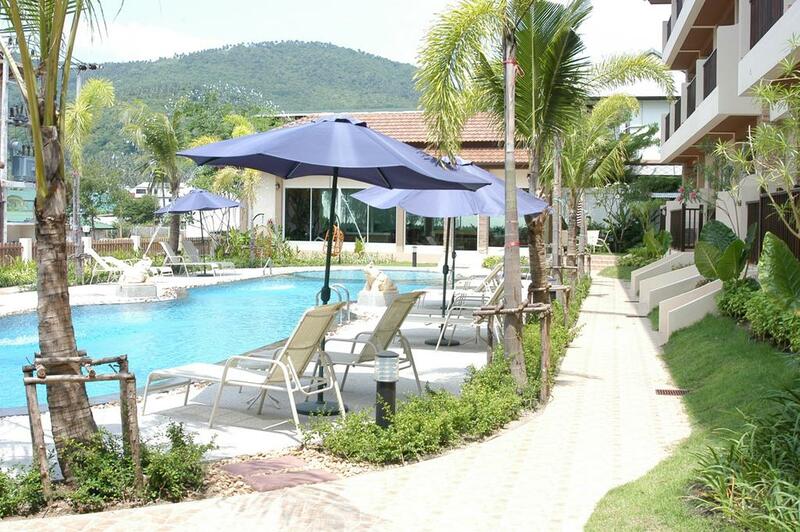 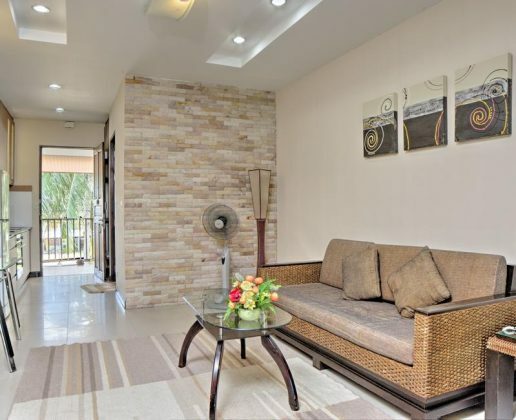 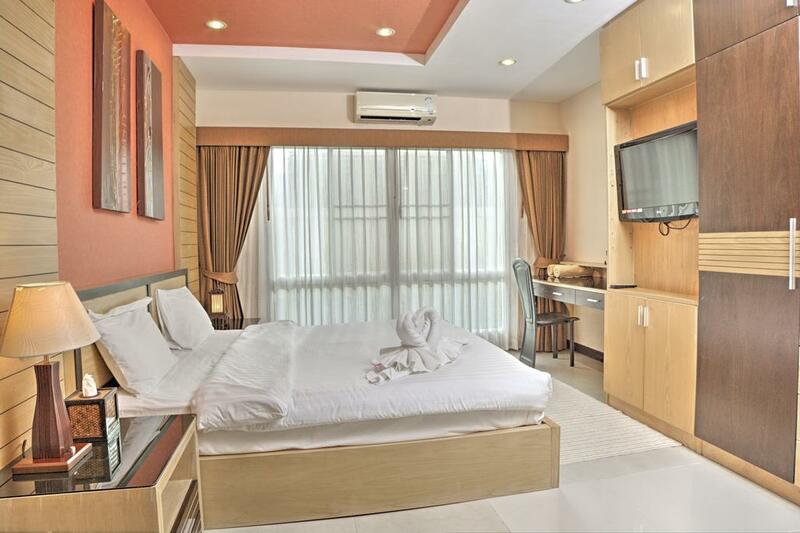 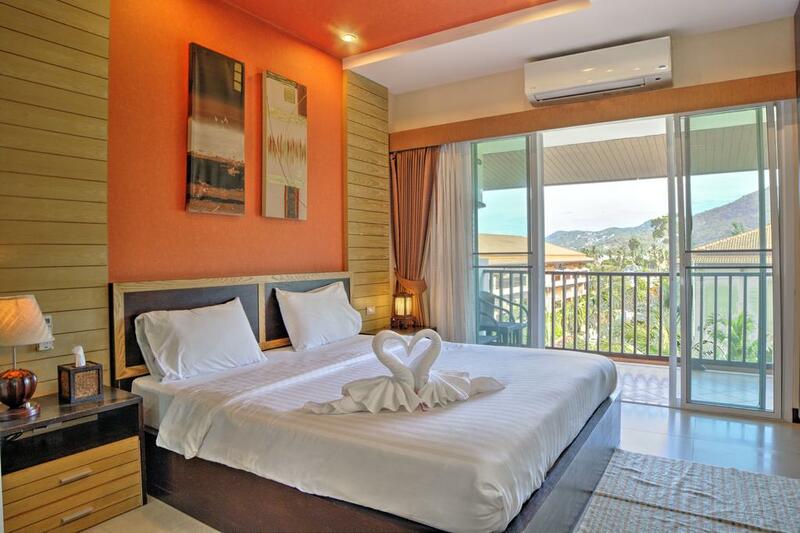 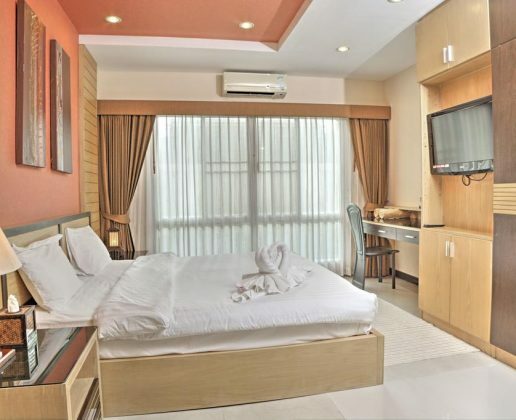 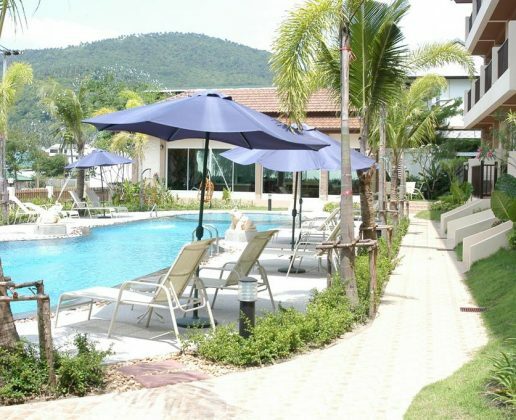 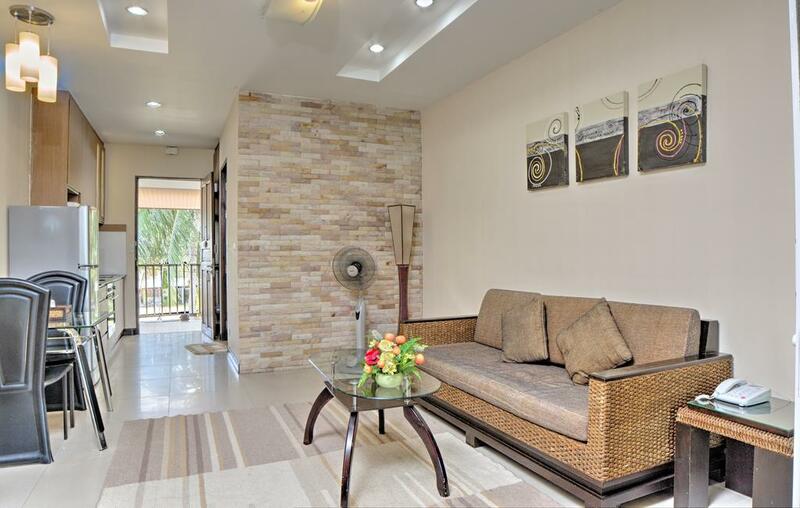 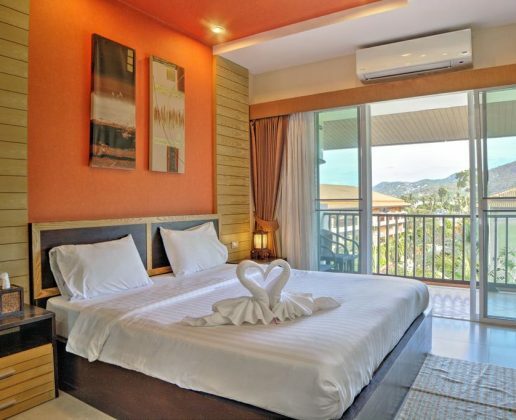 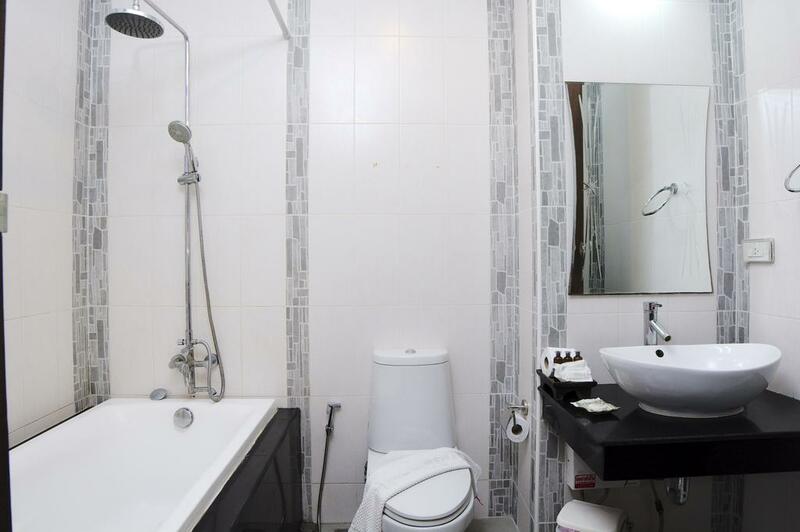 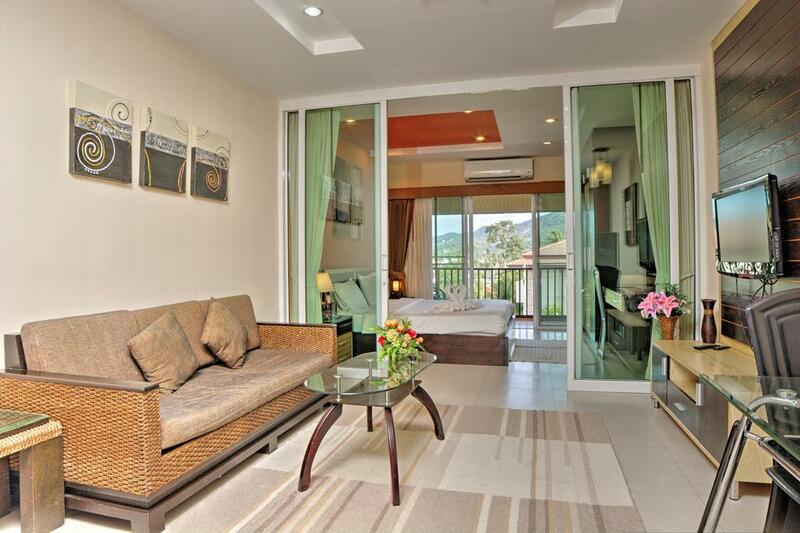 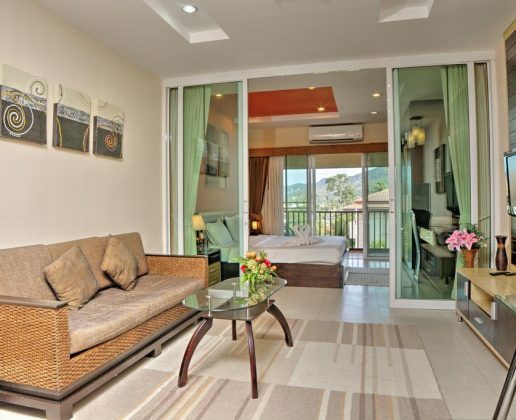 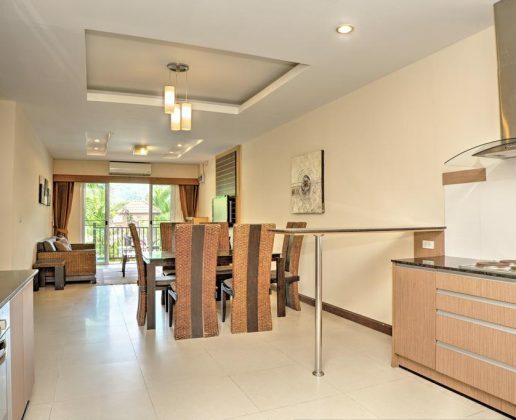 Located in Chaweng, 2km from Chaweng Beach & 1km from Tesco Lotus. 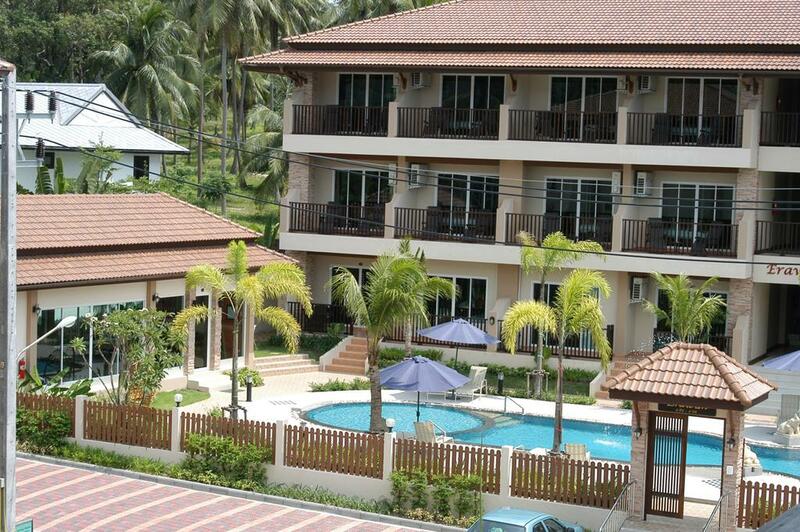 Long term rental rate, price is on application.